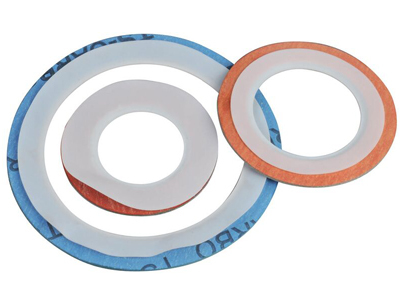 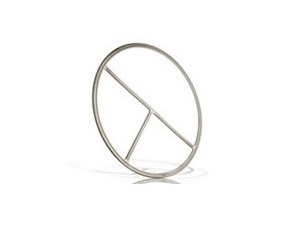 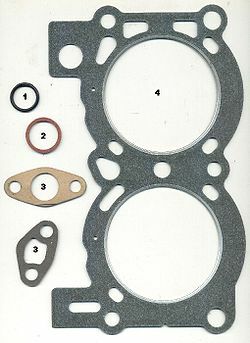 Pre-shape the flat spiral wound gasket SS strip (hoop) into V or W shape before winding. 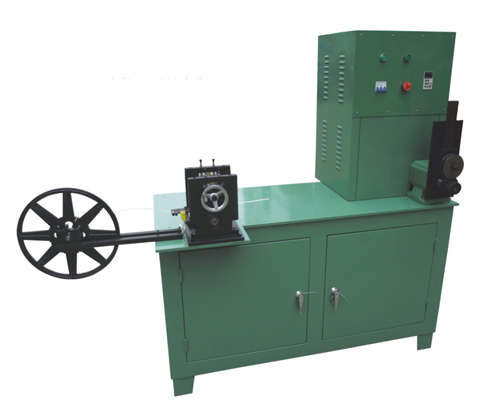 This machine is used to pre-shape the flat spiral wound gasket SS strip (hoop) into V or W shape before winding them. 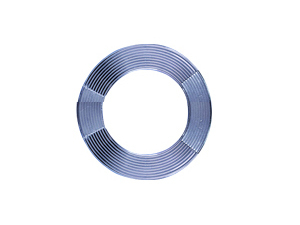 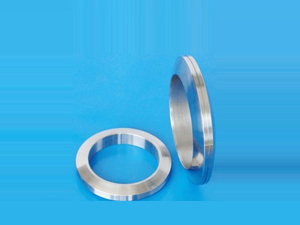 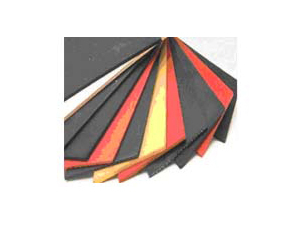 Preshape SS thickness 0.1-0.3mm, SS width 2.5-7.2mm.